Kirby Small is a UK fashion blogger based in London. 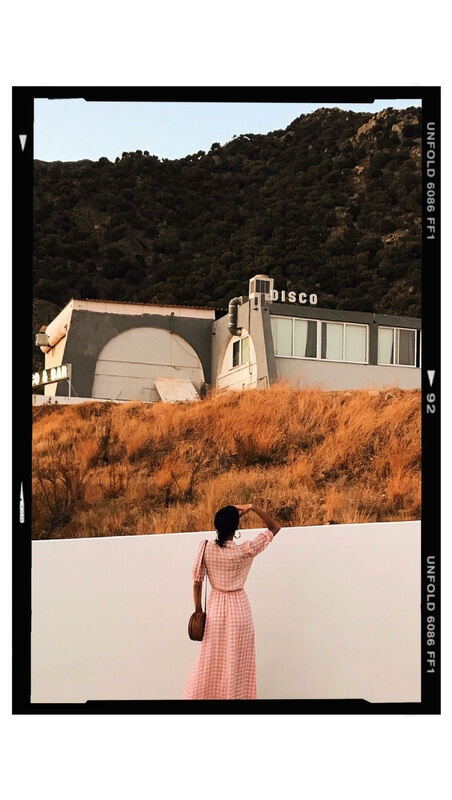 She talks all things fashion, beauty, knows all the hot spot’s (not to mention totally Instagramable places to eat) to visit and has the prettiest Instagram feed out there! I’ve been following Kirby’s blog since she started in February 2016, so I was super excited to be featured in her top 4 favourite Instagram feed to follow. Thank you so much for the wonderful feature Kirby! 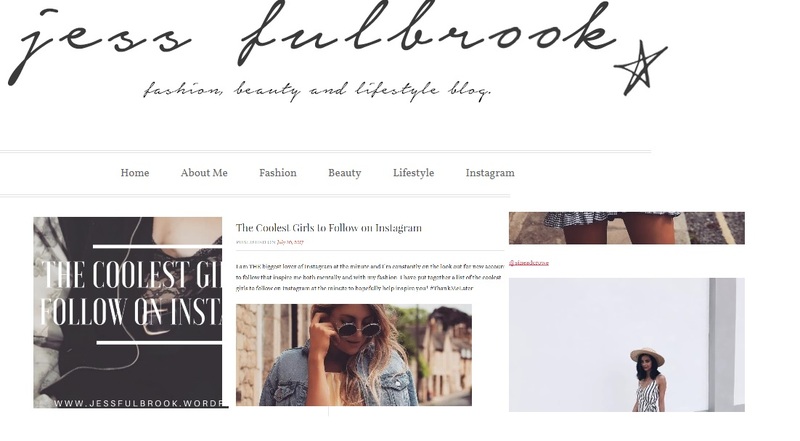 Jess Fulbrook is a UK fashion blogger and has one of the most beautiful content I have come across, and if you haven’t checked out her Instagram then you should! 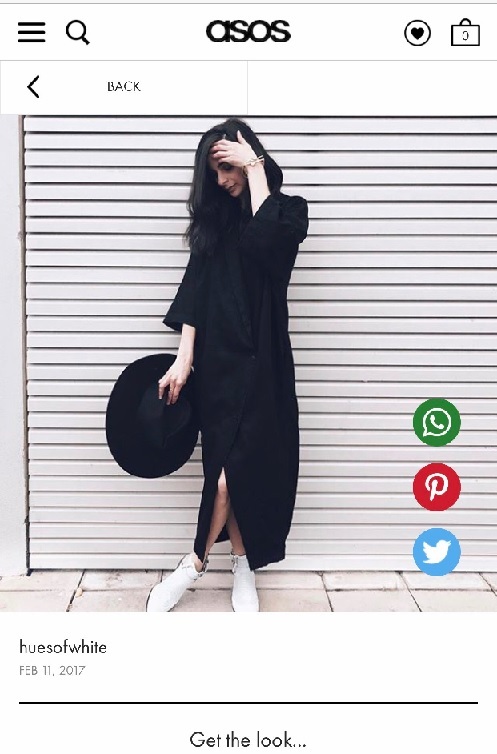 She offers styling tips, fashion outfits and lifestyle advice! So when Jess featured me on her site, I was more than excited and super thrilled! You can take a look here, and I am amongst some very good company! Thank you Jess for the feature! I’ve said it countless of times, but to get to work with Dune has been an absolute dream come true! I have been wearing their shoes for years and I am the biggest fan of their designs. 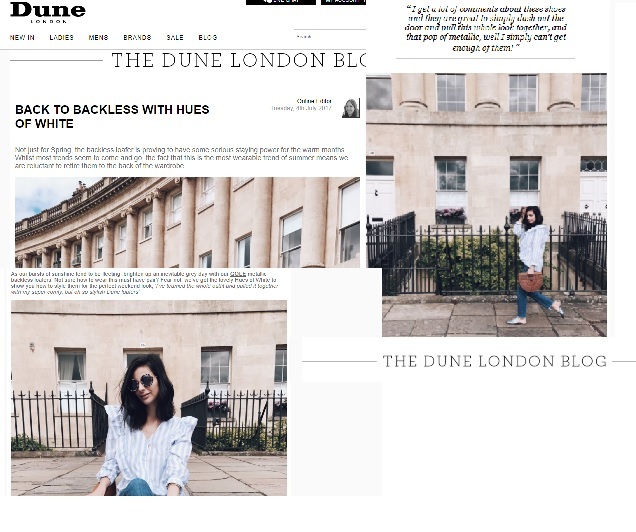 Here I am featured on the Dune Blog (here) where I collaborated with them on the loafer trend! I loved every single pair of loafers and still cant get enough of them! You can shop all loafers here, and a huge thank you to Dune for the amazing (pinch yourself moment!) feature! Aimee Song (who I have been obsessed with since 2007!) personally contacted me to request the original photo of my Capture Your Style book I captured. She was ever so nice and I was like a giddy fan girl when speaking to her! For those that have been emailing me, I took this photo using a Nikon DSLR and it turned out really well! I also happened to have two pink glitter donuts at home and well the photo worked! Thank you Aimee for putting me on your site! You can visit Song of Style blog here. 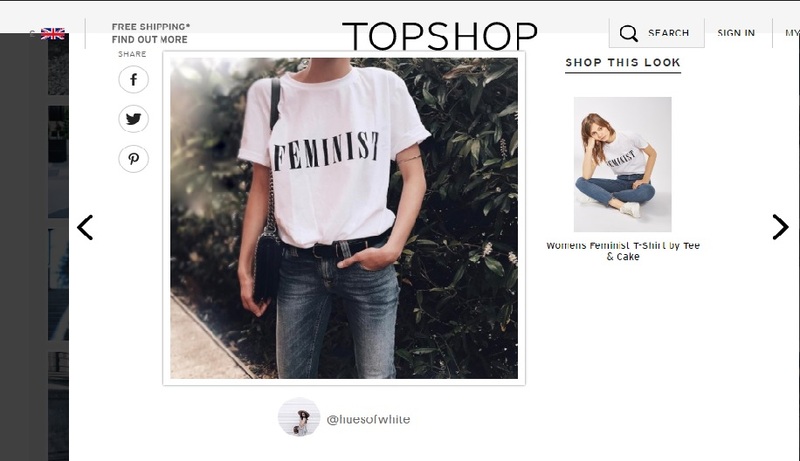 I was contacted by Topshop PR and Marketing team to use the right to my photo to appear on their style gallery on their website here. I am wearing their Feminist T-shirt which is the biggest selling t-shirt on their site so far for 2017! So I was contacted by TOPSHOP PR to agree to put my picture on their styling gallery, which I was absolutely frilled about as I have long been a huge TOPSHOP fan! You can see this below or visit their site here. Hues of White has been featured on beyo11 on my favourite subject of all, denim! Beyo11 talks about his favourite top bloggers with denim and I can’t believe I am featured in this. He mentions my blog post with regards to my 7 for all mankind jeans and chunky knit (here). 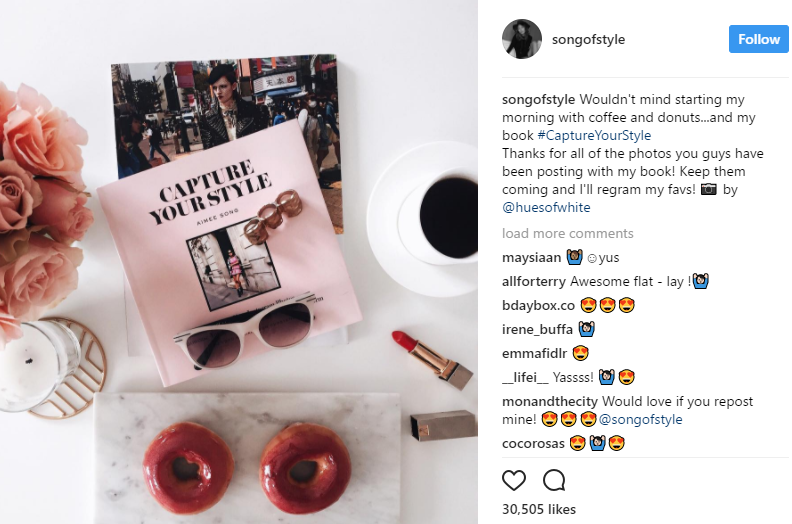 His blog and website is an inspirational feed and allows you to also come across bloggers you may not have found otherwise and covers fashion in the most stylish way. Be sure to grab a coffee and have a nice read and let both of us know what you think! 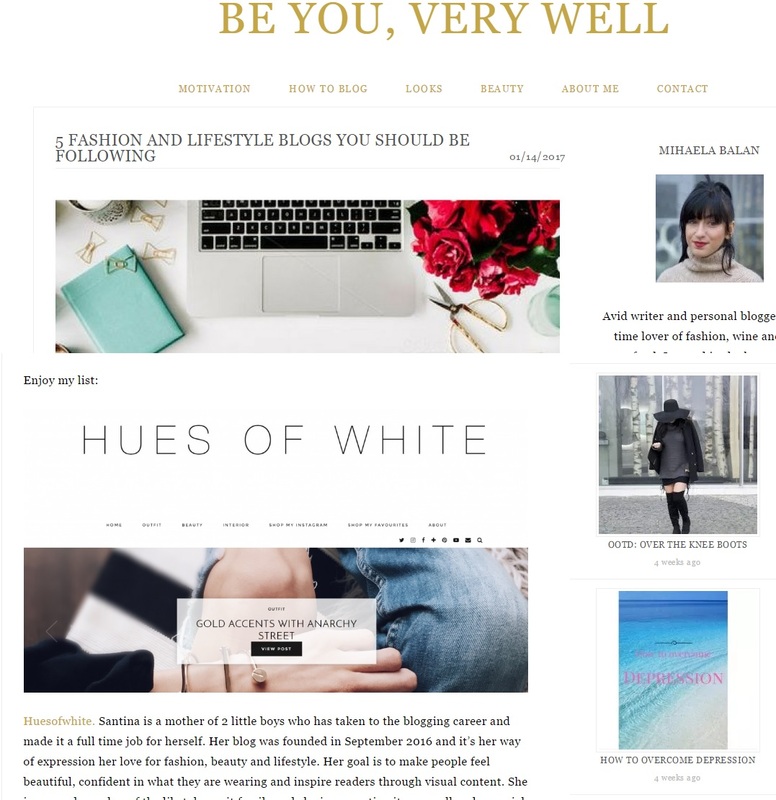 Hues of White has been featured on the blog Beyo11 where he talks about fashion, styling and then writes about what he views and sees from a submissive male point of view. Here he has written about my suede pumps that was featured in my post- Star Prints X Fray jeans. Thank you so much for the wonderful feature and review on my blog! This is a great blog to check out if you are interested in finding new blogs and bloggers in the fashion industry! 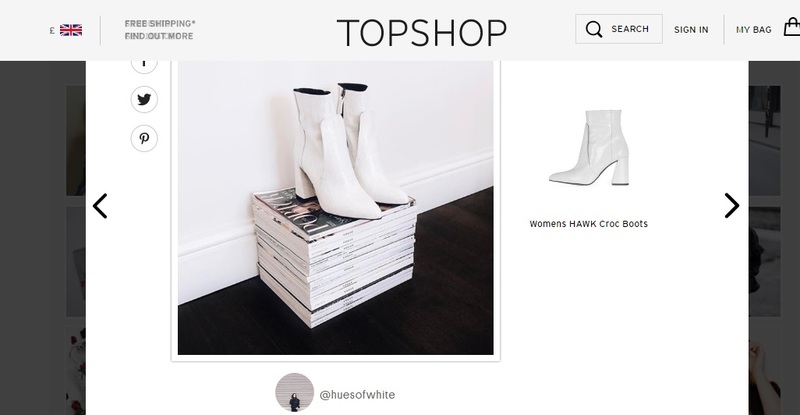 Hues of White is featured on ASOS.com and you can get the look here! 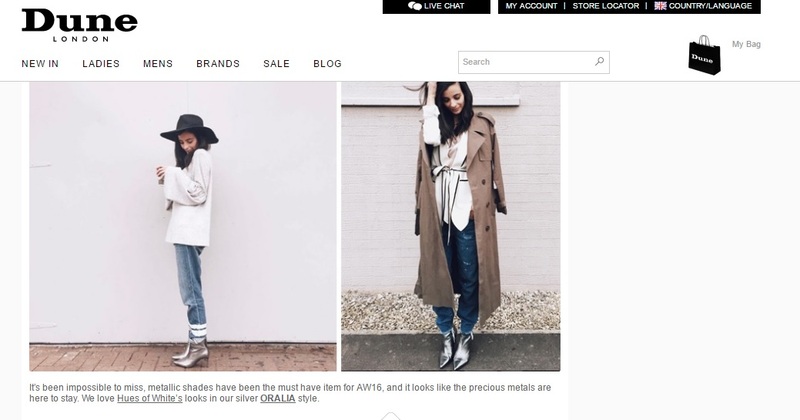 Hues of White is featured on Dune’s blog (here) of their top Fashion Bloggers round up featuring the ORALIA metallic boots! Miha is a danish fashion and lifestyle guru/ blogger and featured Hues of White in her blog as one of the top five fashion bloggers to watch out for! If you haven’t visited her site make sure you do! She is full of great daily tips and advice on makeup, fashion and how to live life to it’s fullest. Thank you so much for featuring my blog.